Benibana Walk is a mall by the supermarket Apita. They have a better known sister mall in Higashimatsuyama called Peony Walk. 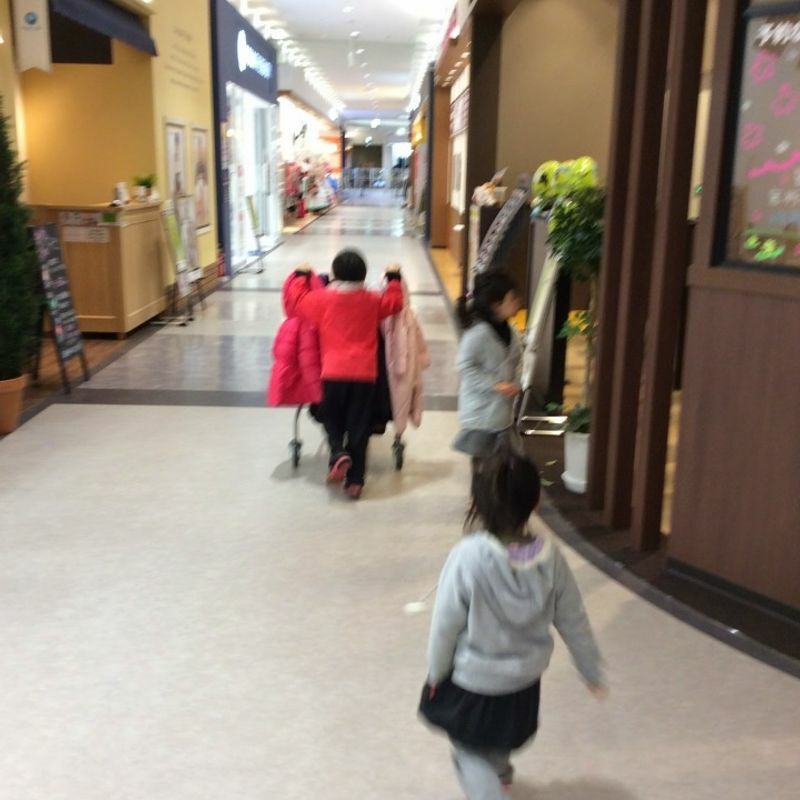 Benibana is lesser in every way: smaller, less shops, fewer play areas and services. The mall is well designed (apart from the food court) and easy to navigate. It is relatively new; its only been open a couple of years. It is well maintained and still looks new in some places. Due to the smaller size it is useful for quick shopping trips. However, the shops and services are basic. There is a good enough selection of shops were you can buy food and essentials. Despite the fact that it is small they do have some really good events. Last year they had a big and very successful Star Wars event with visiting Star Wars characters. They have some Tomica events and special events for children. 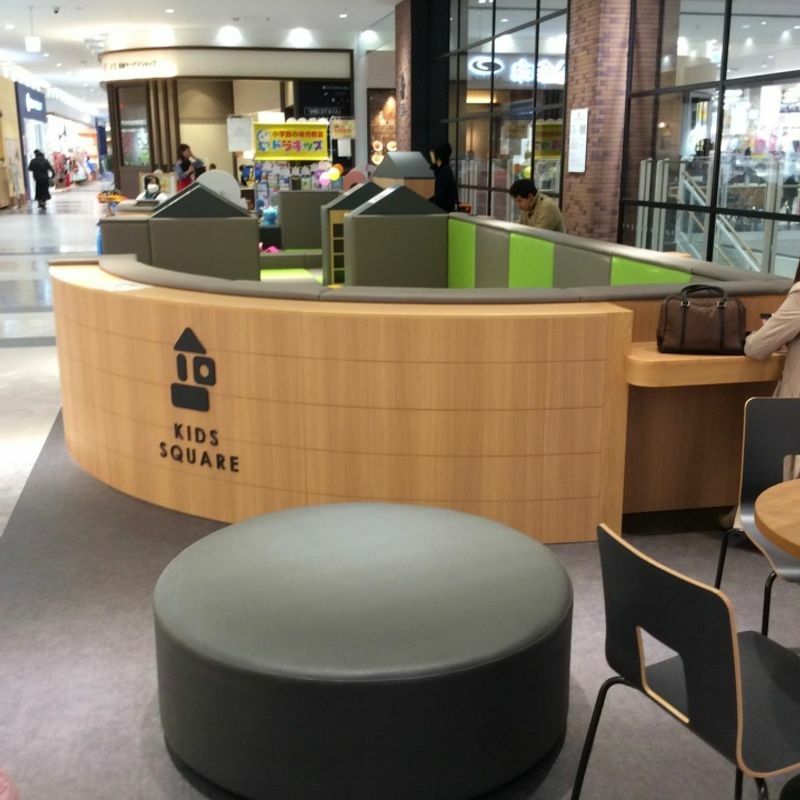 There is a free play area for kids on the 2nd floor. Regrettably it has a TV in it showing back to back DVDs. 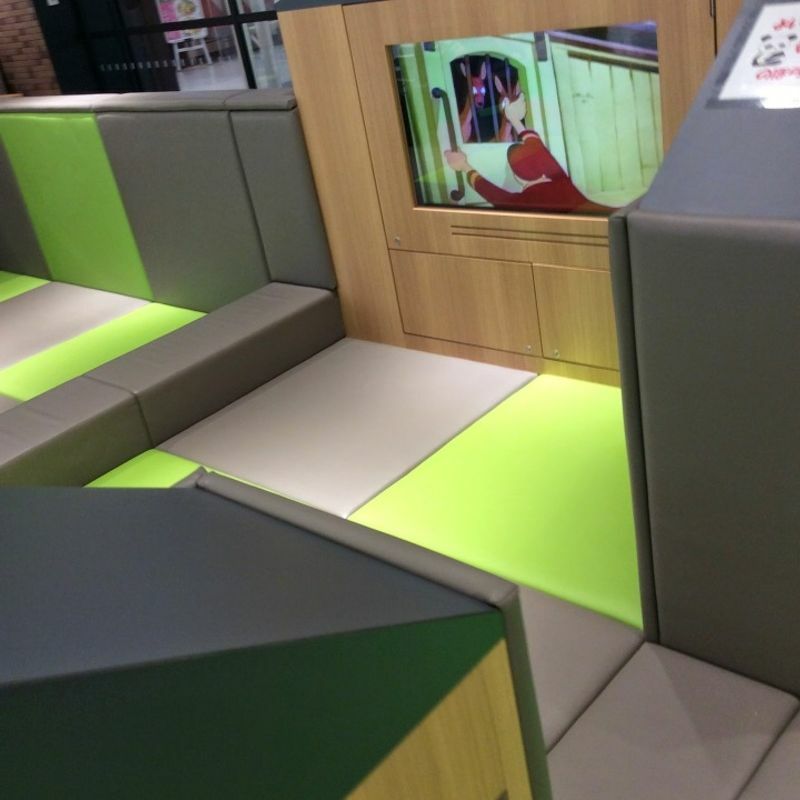 Apart from the TV though it is nice for a short play for children under six. The food court is quite decent, but a bit short on seating. All the restaurants in the food court are self service. They give you out a buzzer that rings when your food is ready. Unfortunately, the food court is long, my pet peeve with four young children, so you can end up having to walk quite a bit between food counters to pick up your food. They have high chairs without belts for small children. There is free parking both indoors and out. The indoor parking is convenient as it is above the shops so you just have to get an elevator or take the stairs down to the shopping area.